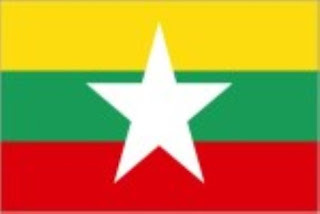 Myanmar or Burmese citizens are required for entering Vietnam although you are citizens of ASEAN member countries. Therefore Myanmar or Burmese citizens need to apply for Vietnam visa if you plan to enter Vietnam for tourist or business purpose. Getting Vietnam visa for Myanmar or Burmese citizens is quite easy, you can contact embassy of Vietnam in Yangon, Myanmar or apply online for Vietnam visa on arrival at international airports of Vietnam.